The Security Service of Ukraine (SSU) has blocked the activity of the administrator of social groups of anti-Ukrainian orientation in Kharkiv. As the head of the SSU press service in Kharkiv region Vladislav Abdula announced, the security staff of SSU discovered the administrator of anti-Ukrainian social groups. The malefactor posted in the Internet calls for the creation of the Kharkiv People’s Republic and its accession to the Russian Federation. The audience of these online resources has reached almost 25 000 people. “During the search law enforcement officers have received incontestable evidences of administrator complicity to the dispersal of materials with calls to change the borders of the territory of Ukraine with the violation of the order established by the Constitution. 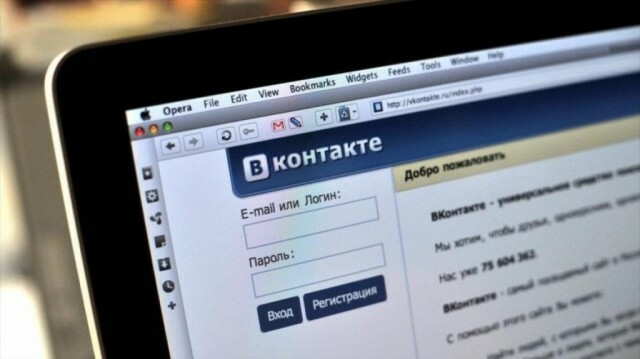 On the computer of malefactor was installed the software which allows to operate the electronic pages: to post messages, to create new” branches”, to block individual users, etc.” said the SSU. The SSU opened criminal proceedings under Article 110 Part 2 (encroachment on the territorial integrity and inviolability of Ukraine) of the Criminal Code of Ukraine. The investigation is carried out.